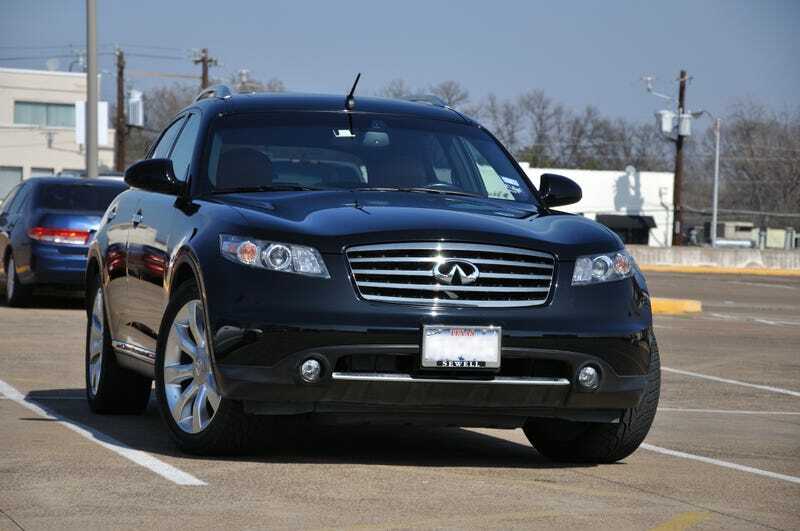 Does anyone have any experience with the Infiniti FX45? Specifically the post refresh first gens from ‘06-’08. The main worry with these from what I can figure out from trawling through forums seems to be the oil consumption issues. However, it seems that those mostly affected the v6s and early v8s, and that the later v8s were mostly spared. Is this mostly accurate or am I talking nonsense? Ok, who let their ostrich out again?